A cover letter must accompany each resume you personally send to potential employers. It is often the first contact you have with them. This letter introduces you, expands on important points in your resume or parts of your background not mentioned in your resume, and requests an interview. It should be no more than one page (three or four paragraphs). In the address line always direct letters to the person responsible for hiring law clerks or attorneys. In only the most unusual circumstance should you use words such as “Dear Hiring Partner” or “To Whom It May Concern.” Review the firm’s website. If you can’t find the name of the hiring partner, the firm may not consider you the kind of new attorney or law clerk for whom they are looking. You may also stop by Career Services to see if we are familiar with who is in charge of hiring for local firms. For the body follow the three-paragraph rule: Zap them with the opening, state the essentials, and close with an ending which will make the reader want to talk further with you. Keep the cover letter brief. One-half page is best, but it should never exceed one page. The second paragraph (and third, if necessary) reveals information about yourself and how it relates to the needs of the firm. Your research of the organization comes into play here in permitting you to link your background with the law practice. You can highlight and expand on things mentioned in your resume or discuss things that may have been left off the resume such as high grades in particular courses. The last paragraph is a direct request for a personal interview. 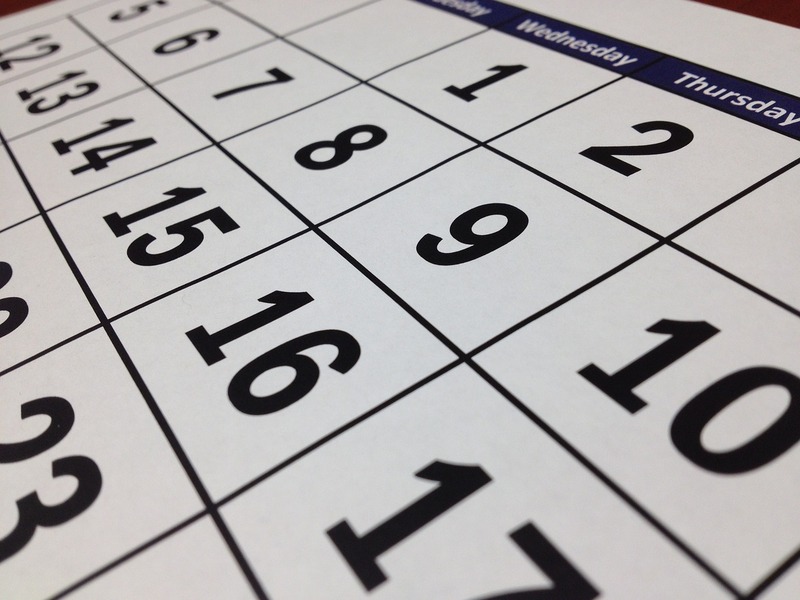 Make it easy for the employer to schedule a meeting. Specify times that are convenient for you. Provide telephone numbers or an email address where you can be reached. Three to four lines beneath this closing, type your full name. Sign either your full name or your nickname in black or blue ink. Use white, eggshell, or light gray. Match the stationery to the paper used for your resume. If you’ve not heard from the employer after waiting two weeks for a response, email again and repeat your interest, asking if you can provide additional information. Better yet, call the person to whom you wrote and ask him or her if you can come in. If you are asked for a writing sample, offer to drop it off so that you have an opportunity to meet the prospective employer in person. Don’t wait for the firm to come to you. Be assertive. You may send other letters as a matter of courtesy and professionalism. Thank an employer for considering your resume, even after a rejection. This allows you to stand out in their mind. Send confirmation letters if an interview is set up for the distant future. The most important letter to send is a thank-you letter after an interview. This letter also gives you an opportunity to reiterate your interest in the firm.